The SparteKoncrete™ concrete designed with a high workability, to flow and compact under it’s own weight. Especially useful for densely reinforced concrete, large foundations, complex forms of in-situ & precast concrete, Industrial floors etc. Concretes made of steel natural fibres, designed for partial replacement of traditional corrosive steel reinforcement, crack control, wear and impact resistance or decorative concrete cladding. SparteKoncrete™ a Fibre reinforced concrete is a revolutionary mix that contains fibrous material to enhance its structural integrity. At SPARTEK, we pure and zero metallic natural fibres to make industry grade fibre reinforced concrete. An environmentally friendly concrete with a low carbon footprint of that normal OPC concretes whilst maintaining the strength and durability far superior than traditional concrete. These include a series of cement optimized concrete specially developed and only available from SPARTEK. Concretes designed not only for high strength, but also sustainability, and specialist applications such as enhanced durability, abrasion resistance, enhanced fire resistance etc. SPARTEKONCRETE, comes from the house of SPARTEK GROUP, the pioneers in ceramic and vitrified floor tiles in India who revolutionized the flooring industry. Spartek also owns NEYCER, a prominent Sanitary Ware Products Brand and have been the market leaders in this field. Fueled by its penchant for innovations, SPARTEK has developed the unique SPARTEKONCRETE, a product developed after years of research and development. 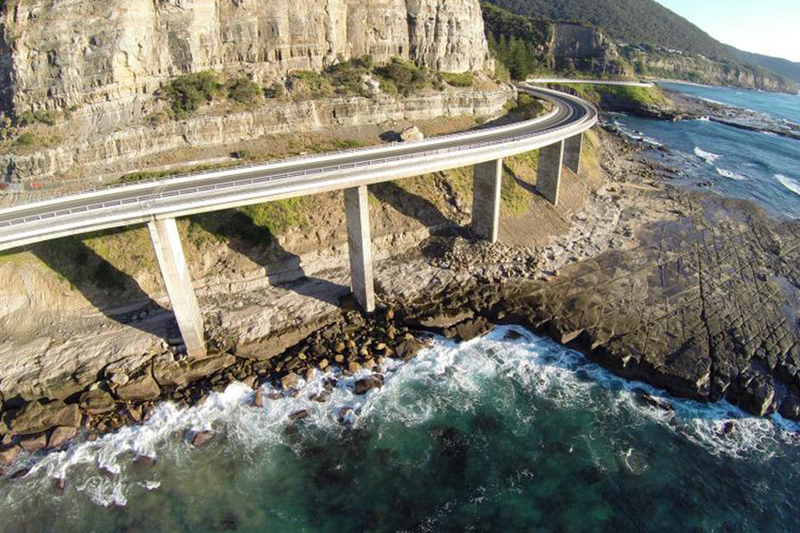 SPARTEKONCRETE defies all Industry Standards in concrete and is bound to be the leading market player in supplying revolutionary concrete products to the world. SPARTEKONCRETE has a quick setting time, compared to other traditional concretes, which saves curing time, which in turn saves production and installation time. SPARTEKONCRETE controls seepage of water or any other liquid agents by more than 90%, in effect of the patent pending technology used in manufacturing. SPARTEKONCRETE uses an optimum water cement ratio, which is customized for appropriate applications, as per the ACI standards exceeding Indian standards, thereby offering quality product. SPARTEKONCRETE is highly abrasion resistant due to its high compression and flexural strengths. SPARTEKONCRETE has effective control over its Chloride and Sulphur content, which prevents erosion of steel. SPARTEKONCRETE accounts for minimal microscopic voids while casting & curing, thereby enhancing lifespans of finished products. SPARTEKONCRETE contributes towards the Green effect by reduced CO2 emission, due to its superior pozzolanic constitution. Contractors today have more choices when it comes to concrete. 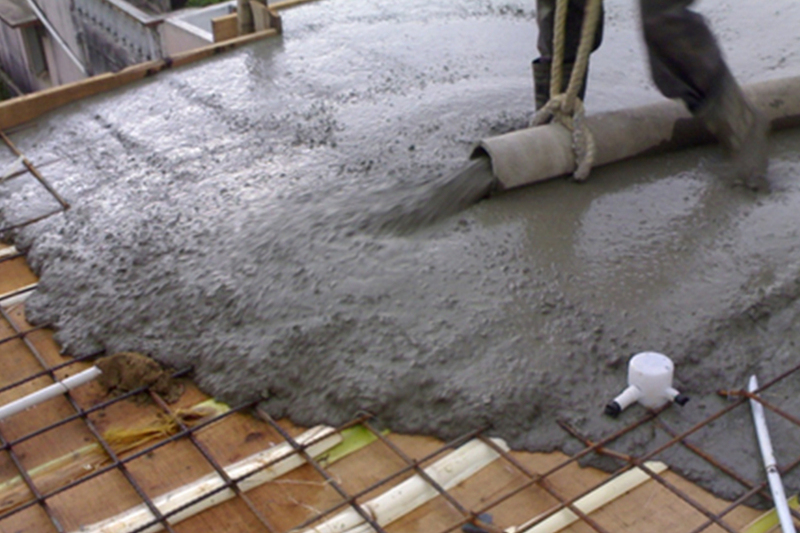 Conventional concrete is a known commodity that is commonly used. For some applications, self-consolidating concrete is the solution of choice. Both options have their pluses and minuses. Conventional concrete requires manual labour or mechanical energy to place and level. Self-consolidating concrete flows easily, like water, but requires more quality control to maintain and ensure consistency. Control flow concrete offers the best of both worlds. It pumps and flows easily, reducing the need for high labour costs to place and finish the concrete. The Spartacrete™ is an environment friendly concrete mix that is composed of eco-friendly materials. Our concrete is also a resource saving structure because it controls energy saving, waste water, and CO2 emissions. We have a very low Carbon footprint as compared to normal OPC concretes. Here at Spartek, we take extra steps in the design and placement of Spartacrete™ mix to ensure a sustainable structure with a low maintenance surface and a high durability. Spartek is a proud producer of special Economical concrete that is highly eco-friendly whilst maintaining the strength which a customer deserves. Despite the many flooring options available, architects and engineers are choosing the most desirable feature that offers an endless array of decorative options as their finished floor of choice – Polished Concrete Flooring. The choices of colour, pattern and texture are unlimited, through the use of integral colour, stains and dyes along with engraving techniques. This complete design flexibility allows us to create and re-create stunning floors that are totally unique. It’s also possible to embed objects into the freshly placed concrete and through the sequence of grinding and polishing, expose them to create unique visual effects that can’t be achieved with any other flooring material. 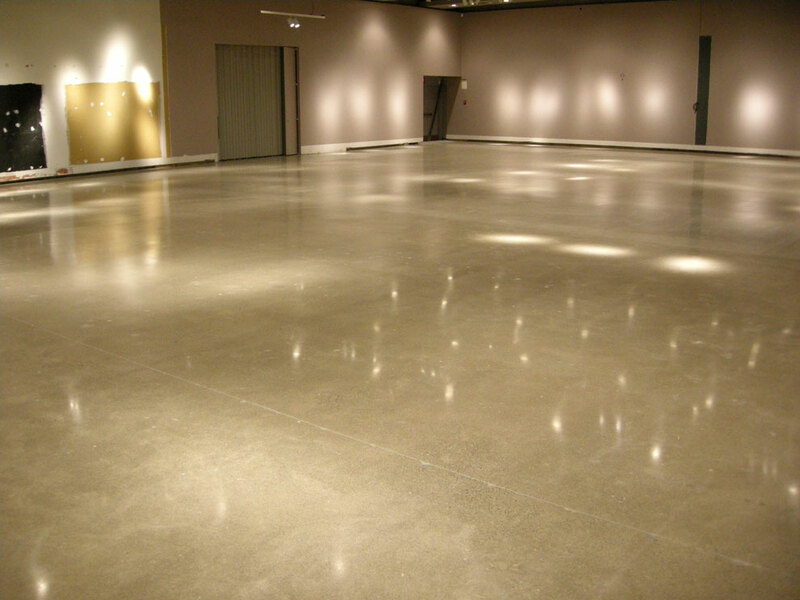 The process of polishing concrete also increases the reflectivity of the floor through increased luster and shine. This increase in reflectivity can allow a company to reduce the amount of artificial light required to illuminate a building, thus improving energy efficiency of the lighting system as a whole. Also, the thermal mass gained from constructing with concrete, including walls and exposed concrete floors, in conjunction with passive solar design principals, moderates the daily temperature fluctuations and reducing the load. 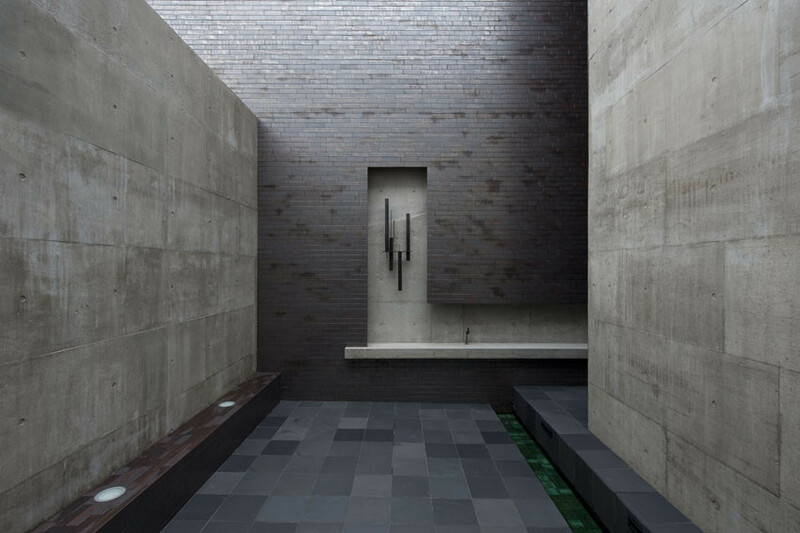 We provide an innovative, surface treated, polished, self-levelling, modified cement decorative floor. It Is a highly abrasion and house-hold-chemical resistance granite and terrazzo floor. It is different to the similar conventional flooring. 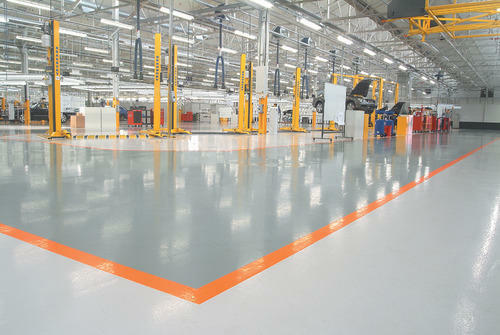 Spartek uses its extensive skills to optimise the performance of today’s industrial floors, thereby meeting the increasingly stringent specification and performance requirements of its global clients. Spartek, using the most eco-friendly and creative methods resulting in significant increases in productivity, now achieve your desired surface in no time with labour intensive, innovative techniques. Our products in precast from us offers FORM FINISHED surfaces, which absolutely needs no plastering, thereby reducing finishing costs. These forms can be installed and painted directly with minimal pre -finish applications or any other agents. Form finishes are as per ACI 301 – 96 standards. SELF-COMPACTING concrete, which sets itself due to the density and viscosity, does not require compaction process to attain the specific strength. It reduces the need for vibrators to achieve uniform density and strength of the concrete. DURABILITY of the concrete, which is affected by the anticipated exposure conditions, is controlled multifold due to our exclusive admix and technology. 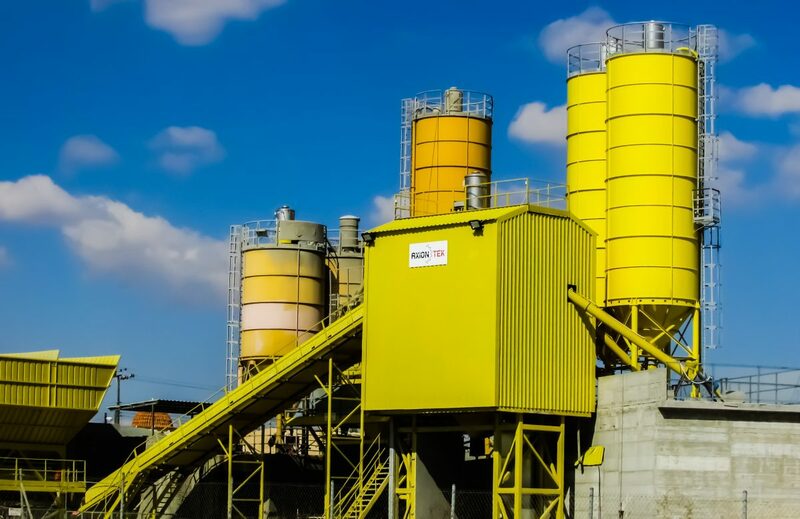 Our concrete is manufactured as per the American Concrete Institute 301 -96 standards, assuring greater strengths, world class finishes and clean surfaces.